This week saw the release of awesome comic book flick Ant-Man. 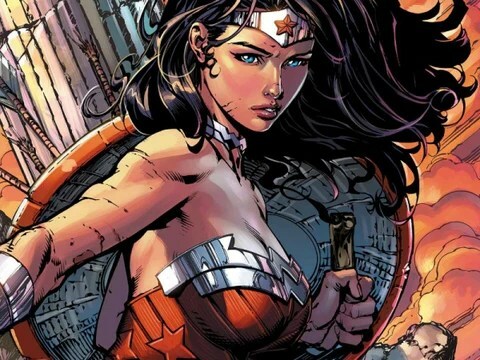 With Marvel and DC dominating not only the big screen, but the small screen as well with massive hits such as Daredevil, Arrow and Agents Of Shield, they’re finally giving the super women a chance to shine. 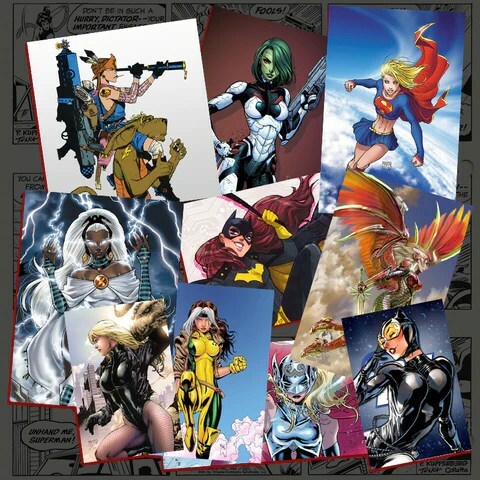 We thought we’d give a shout out to some of our favourite female heroes! With the new Supergirl TV show set to come out late October, followed by Netflix follow up to Daredevil, Jessica Jones, and Wonder Woman even playing a pivotal role in the upcoming Batman vs Superman: Dawn Of Justice movie, not to mention going on to feature in her own solo film in 2017, we can’t wait to see some of our favs come to life. Below are some of the super chicks we love, from the British badass Tank Girl, originally published in Deadline in 1988, to fan favourite Supergirl right through to the questionable morals of anti-hero, Catwoman.